The Walk will not be cancelled or rescheduled - we will take things inside the school if it rains! The Compassionate Friends RVA will hold its annual Walk to Remember to honor the love we have for our children, siblings and grandchildren who left us too soon. Our chapter joins other chapters across the US in celebrating the lives of the family members we loved so much in life and miss so much in death. We invite you to join us to walk to honor the memory of someone you have loved and lost, whether it's your mom, dad, grandparent, other family member, friend, coworker, neighbor, teacher, mentor, fellow church member. Our Walk to Remember is also open to all members of the community. The theme for this year's Walk is Love - our love lives on as we celebrate their lives and cherish our memories. Our lives were changed as a result of having known and loved them. While they are no longer physically here, their impact on our lives is with us every day. Join us as we celebrate our love for those we have lost. Click here to register online and pay your registration fee via PayPal. You do not have to have a PayPal account to pay via PayPal - you may check out as a Guest. 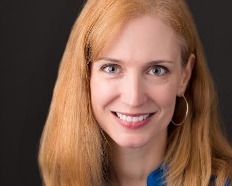 We are honored to have Anna Whiston-Donaldson as our speaker this year. 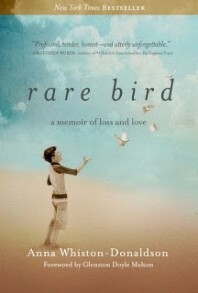 is a popular author and speaker whose New York Times bestselling book, Rare Bird: A Memoir of Loss and Love chronicles the raw, early grief of losing her 12 year old son Jack in an accident. Anna is also the author of the An Inch of Gray blog. Anna has a special connection with one of our chapter members. The registration fee is $25 per walker age 13+ and includes a walking bib and one lunch. Children 12 and under may walk (and eat) for free. One t-shirt per registered Walker age 13+ is included if we receive your registration by 8/31/17. The Walk route is about 2 miles - you can walk some or all of it. Register the day of the Walk. We will have registration forms available or you can print one in advance by clicking here: Walk Registration Form. You may pay in cash or by check made payable to The Compassionate Friends RVA. Email us at tcfWalk2017@gmail.com or call us at: (804) 458-9000 if you have questions. Can't attend in person? 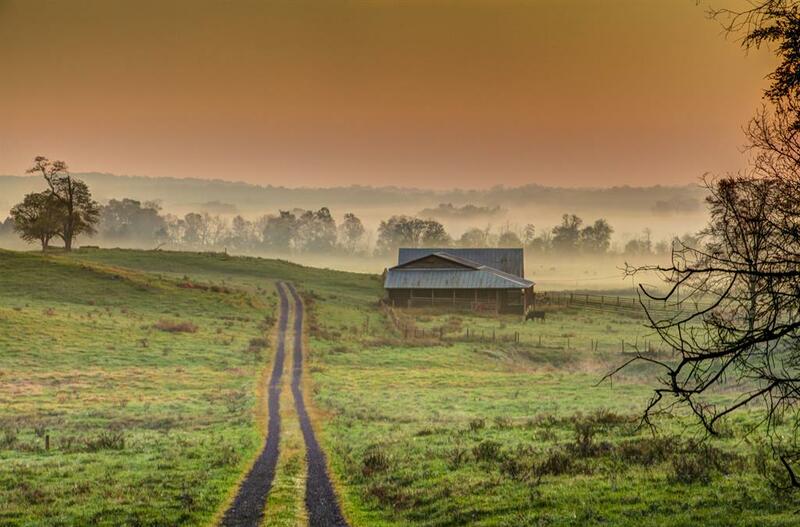 Walk with us virtually. Your tax-deductible donation will support the chapter and help us continue to help bereaved families find hope after such a devastating loss. You may make a donation in someone's memory by entering their name in the "comments." Click here to join us virtually. Click here to check out the pictures from the 2016 Walk to Remember! Download a Walk Flyer to share with your friends! Thanks to Morrissett Community Care for sponsoring this year's Walk and to all the local businesses supporting us.